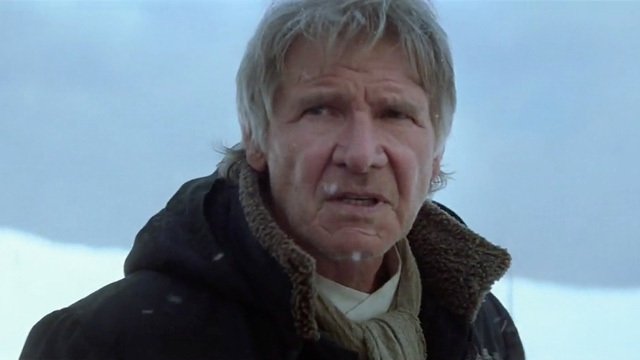 All The TV Trailers For STAR WARS: THE FORCE AWAKENS | Warped Factor - Words in the Key of Geek. So it's clear that there's going to be plenty of Star Wars TV spots between now and December 17th, so we'll update this page every time there's a new one. It was only 48 hours ago when we were treated to some unseen footage from Star Wars: The Force Awakens courtesy of the new international trailer. And now, more! And still no Luke Skywalker! Star Wars: The Force Awakens opens on December 17th 2015. But you knew that, right?